Noida and Delhi NCR, 12th August, 2016: To support the ‘Make in India’ initiative and promote home grown products offered by national brands, DLF Mall of India pays tribute by creating a museum that will highlight the legacy and lineage of the brands. The initiative is to encourage customers to buy home grown products on the occasion of 70th Independence Day. DLF Mall of India is the only mall that houses the largest number of Indian brands under one roof. 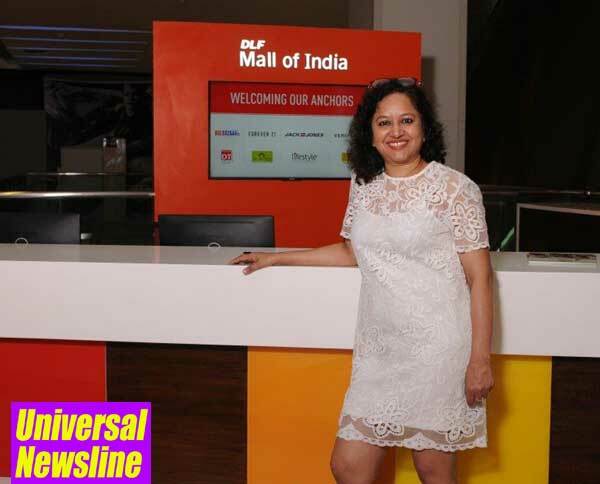 The average weekly footfall at DLF Mall of India is 3.6 lakhs that provides a perfect platform for these national brands to reach out to their target audience and showcase their offerings. The Indian brands present at Mall of India are Kama Ayurveda, Forest Essentials, Pantaloons, Colorbar, The Artful Baker, Caratlane, Vansons, Colorplus, Cover Story, Creyate, I AM IN, World of Glitters, Ahujasons, Funcity, Smaaash, Perfection House, Keventers, KIKO, Greenways, WOW MOMO, Big Bazaar Gen Nxt , Ritu Kumar, Anita Dogre , Fabindia, Anokhi to name a few. Chandigarh. The total area of DLF’s leased operational shopping malls is approximately 1.4 million sq.ft. and in the next 24 months, a robust growth up to 3.7 million sq.ft. is projected.